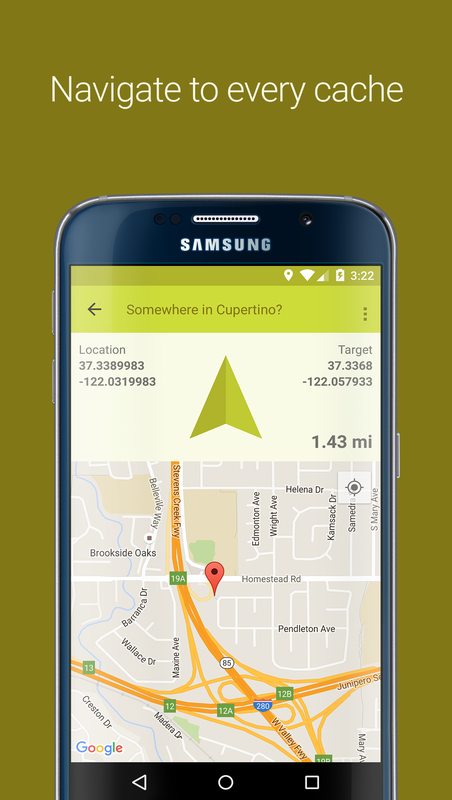 See near Geocaches at first glance! 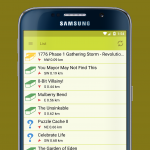 With the Geocaching Widget you have an overview over Caches near to you, no matter where you are. 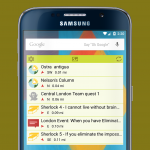 The Widget will update itself according to your setting but you can retrieve the nearest Caches anytime with just one click. 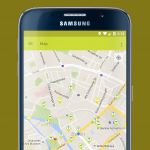 Thanks to the latest version of the Google Location-Api, there is no need for GPS. Nevertheless it is just as accurate. This means that your Geocaching Widget uses nearly no battery. 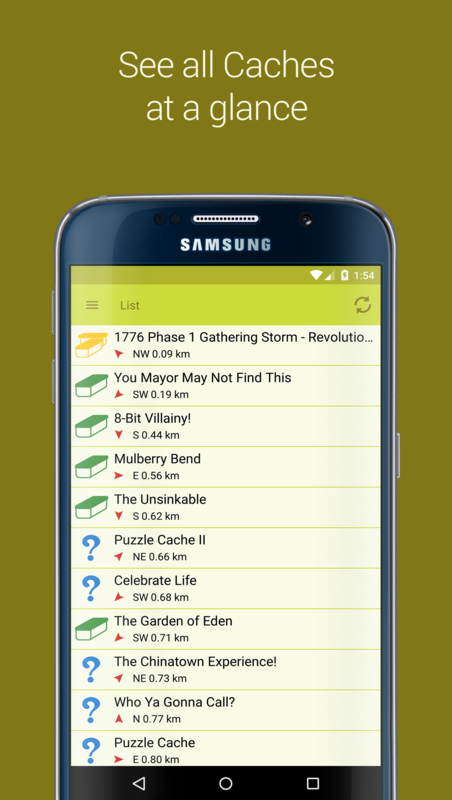 The standard version of the Geocaching Widget shows you the 3 caches which are nearest to you. There will also be Advertisements. If you are annoyed by the ads you can purchase the Pro Version any time via In-App-Billing. 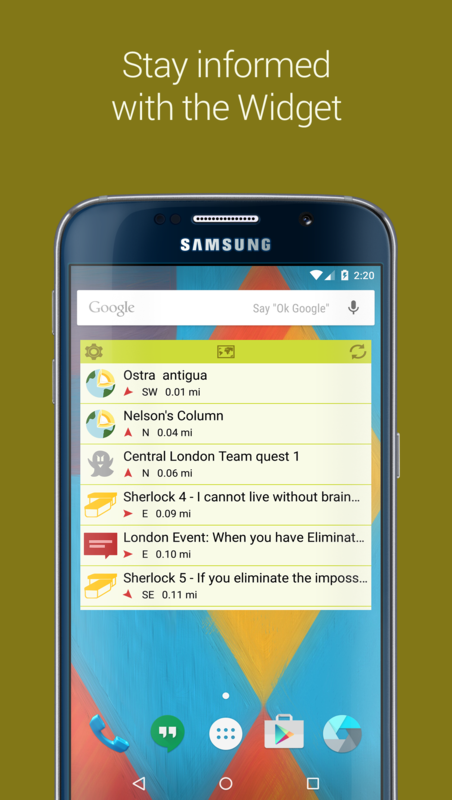 In the Pro Version of the Geocaching Widget you are able to see up to 30 near Geocaches always on your Homescreen. Additionally there will be no Advertisements and you can choose which types of Caches you want to see. With the 24h Access you can enjoy the same advantages as with the Pro Version for 24 hours. 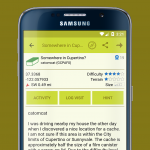 If you want more information about a Geocache, you can just click on it. There you will see all important information about a Geocache. 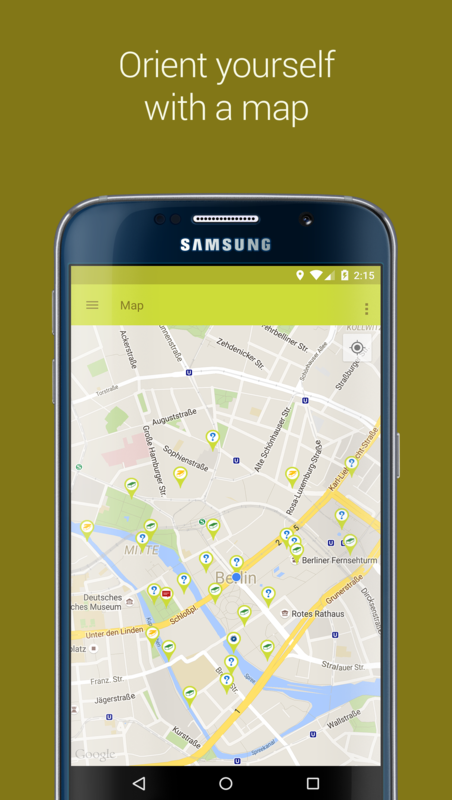 From here you can open the official App or the browser. It is also possible to directly navigate to the Cache. 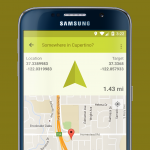 If you want to see the nearest Geocaches even faster, you can place the Geocaching Widget on your Lockscreen and stay up to date at any time (needs at least Android 4.2). 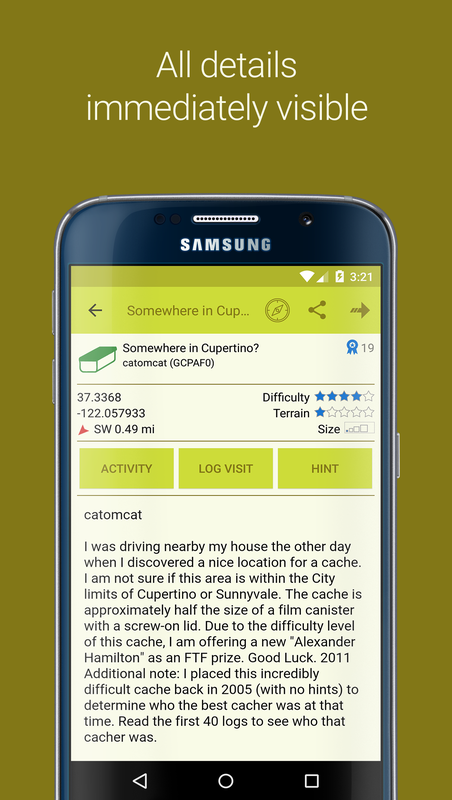 Have fun with your Geocaching App & Widget!